Use your hands, minds and hearts to enhance quality of life. This 33-month program is designed for those who have earned a bachelor’s degree. 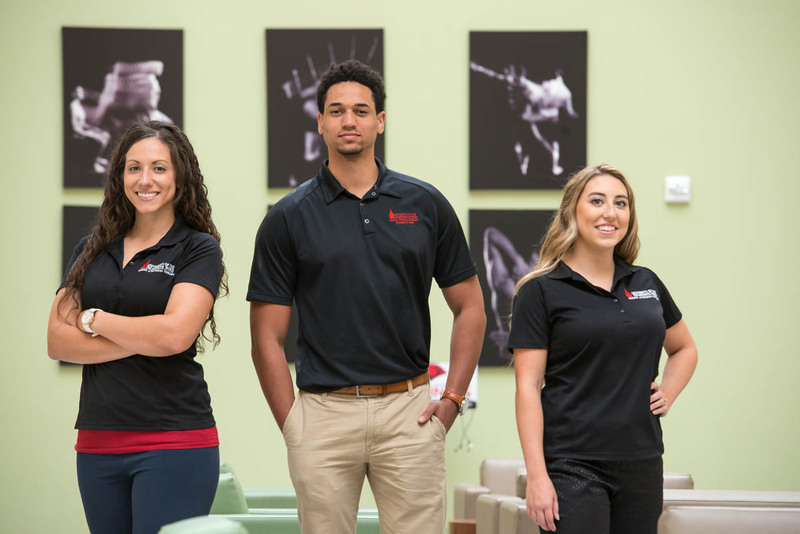 A combination of small group learning, didactic and clinical courses, plus the opportunity to participate in community outreach, prepares students to pass the National Physical Therapy Examination, and then embark on a career dedicated to helping others. Supplemental Application Fee: Applicants that apply to the program prior to August 31 will have the supplemental fee waived for the 2020-21 cycle. After August 31st, applicants must pay the $50 supplemental application fee. Students that pay the supplemental application fee prior to August 31st will not be issued refunds. Click here to pay the Supplemental Application Fee of $50.